Who wants an AMAZING prize pack? With Spring right around the corner let’s celebrate with a little giveaway. 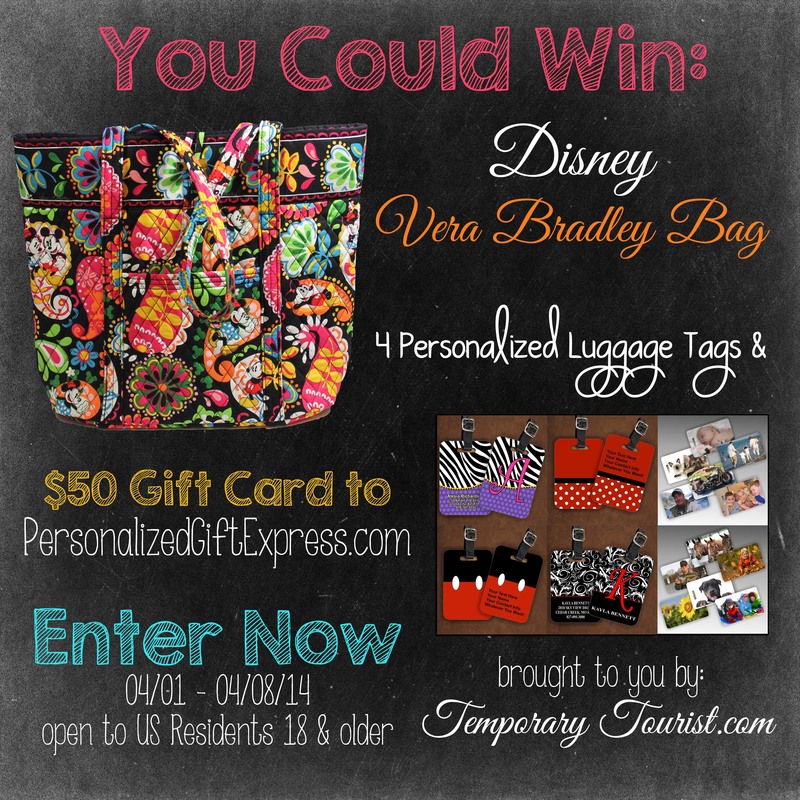 How would you like to win a Disney Vera Bradley Bag? You know the ones that are impossible to find in stock? Well we found one, and we want to share it with you! 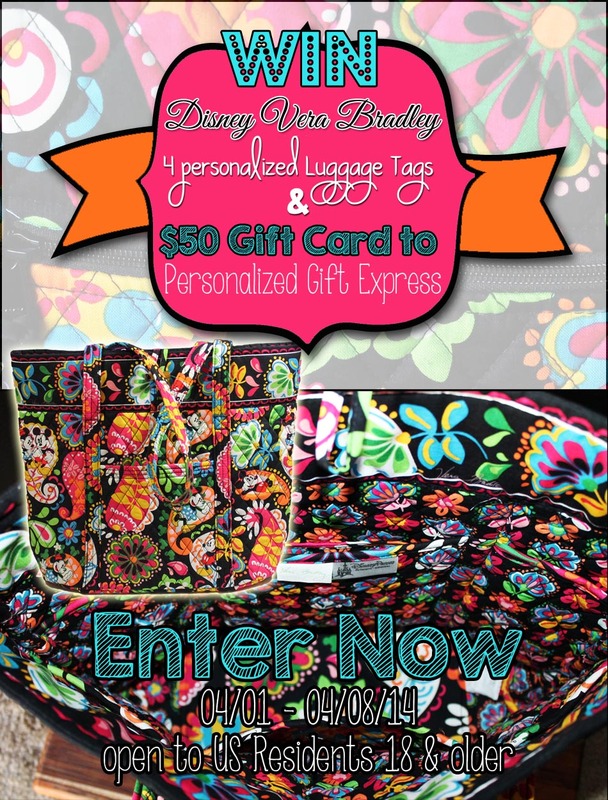 BUT… how about you also get 4 Personalized Luggage Tags and a $50 Gift Certificate from PersonalizedGiftExpress.com too? Yeah we thought that sounded good too.. So, here you go, a chance to win all these amazing gifts being brought to you by TemporaryTourist.com, PersonalizedGiftExpress.com, TheMainStreetMouse.com, LoveOurDisney.com, TheAdultSideofDisney.com and BigFatPanda.com. Enter Today as this is a QUICK giveaway, only running from 04/01/14 to 04/08/14. 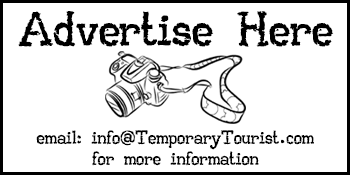 Open to residents of the US 18 and older.